Canadian Mortgage Services in Brampton, ON has been a mortgage brokerage since 1988. 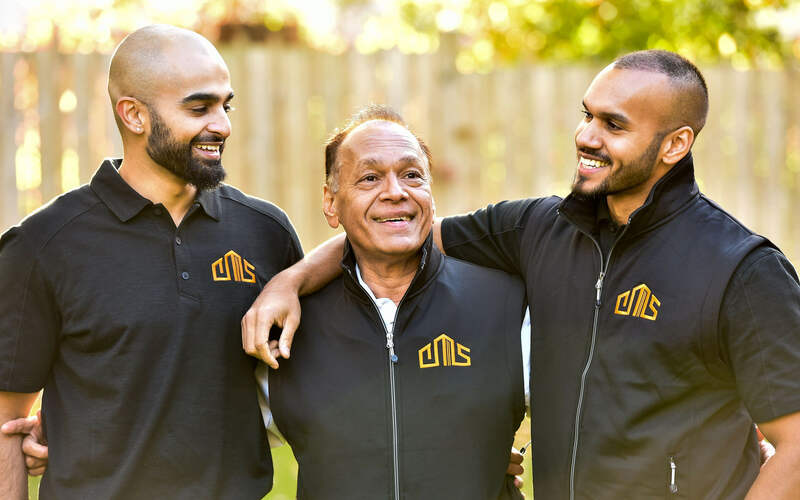 Here at Canadian Mortgage Services in Brampton, ON, we vow to do our very best to provide a financial solution that addresses your needs. We are a credible and trustworthy mortgage broker here to serve you. We have been serving Brampton, Mississauga, Toronto and other Greater Toronto area locations since 1988. We have over $1 billion in brokered deals under our belts and our customer service is second to none. At Canadian Mortgage Services, we are committed to treating you with respect and integrity. We recognize that getting a mortgage can be complicated and confusing, not to mention intimidating. We are glad to be your guide through the process. Besides finding you the right mortgage, we also provide thorough information and offer resources to help you make the right decision. When you contact us, there’s no high pressure sales pitch or demand for a quick decision. Even if you don’t know what you need, we’ll help you figure it out. We’re your mortgage helper and we’ll assist you in finding the best solution, every time. To help the members of our community find a manageable mortgage solution appropriately suited to finance the most important investments of their lives. 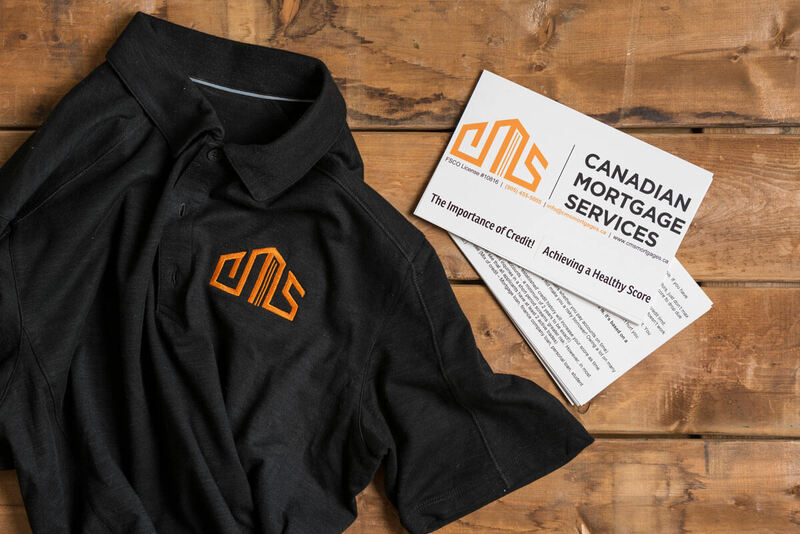 To be recognized as the industry leader in maintaining healthy relationships with all of our clients during the mortgage process and throughout the lifetime of their mortgages. We will not promise you a specific low rate and then tell you, you don’t qualify. Instead, we pledge to get you the lowest possible rates based on your current qualifications. We put you first! We don’t work for the realtors, we don’t work for the lenders, we work for you. We will find a mortgage that is right for you. With an uncompromising belief in our principals, code of ethics and services, you can rest assured that you’re in good hands with us. We respect your privacy and as such, we will handle all sensitive information confidentially. We will do everything in our power to ensure your satisfaction from start to finish. We will go above and beyond for our clients. We set expectations and explain the details. We do not prioritize based on the size of the deal. We treat every client’s need as a priority. We want you to feel comfortable with the process and confident with our service. From day one we outline the process and the steps that need to be taken. We take the guess work out of the experience and work to get your needs handled as quickly as possible.